LT!! 4WD!! NAVIGATION!! 2ND ROW BUCKET SEATING!! LEATHER!! 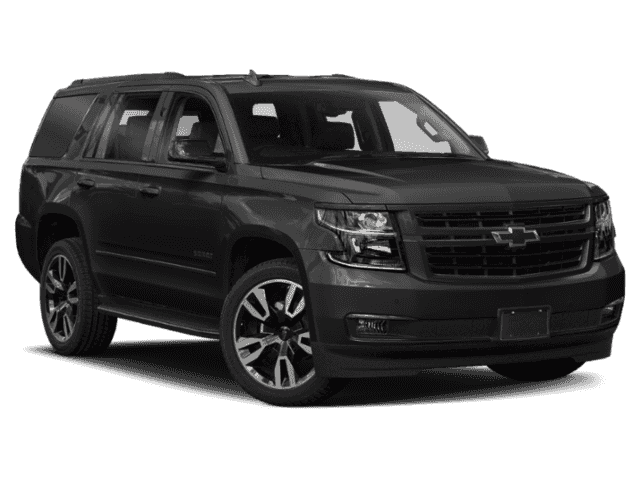 20 RIMS!! BLACK BOW TIES!! 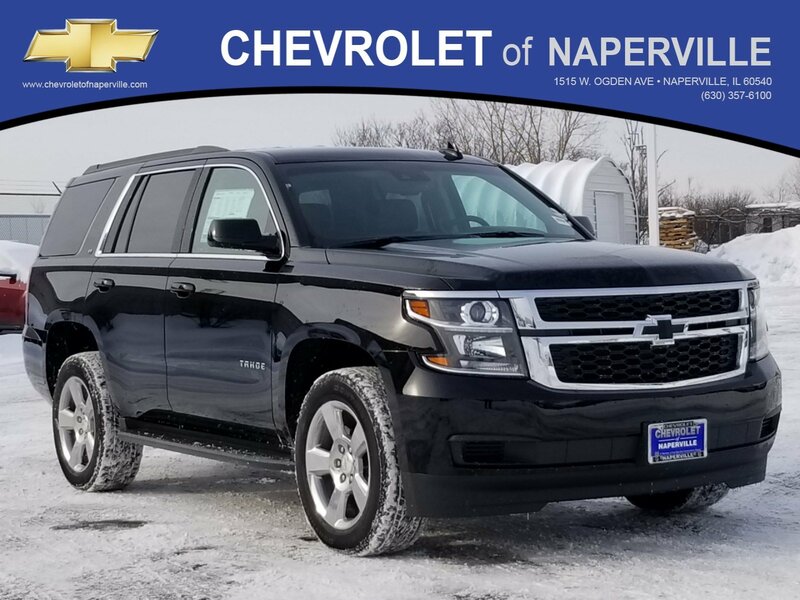 2019 CHEVROLET TAHOE LT 4WD IN THE HOUSE, BLACK ON JET BLACK HEATED LEATHER SEATING, 5.3L V8 ENGINE UNDER THE HOOD, 6-SPD AUTOMATIC TRANSMISSION, 22 HWY MPG, MAX TRAILERING PACKAGE INCLUDES: 3.42 REAR AXLE, TRAILER BRAKE CONTROLLER, AND SUSPENSION PACKAGE, LETS GO OVER ALL THE OPTIONS ON THIS LOADED UP FAMILY CRUISER…..8 INCH COLOR TOUCH SCREEN WITH NAVIGATION, POWER GLASS SUNROOF, HEATED LEATHER SEATING, 20 POLISHED ALUMINUM WHEELS, 2ND ROW CAPTAIN STYLE SEATING, BLUETOOTH FOR PHONE, STEERING WHEEL AUDIO CONTROLS, REAR PARKING ASSIST, POWER REAR LIFTGATE, RUNNING BOARDS, REMOTE START, 4G LTE WI-FI HOTSPOT, ALL LOADED UP AND LOOKING TO HAUL A FAMILY AROUND TOWN!! 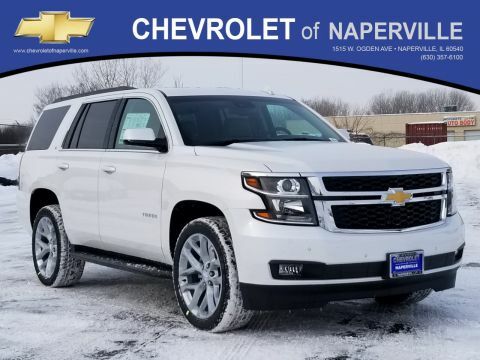 NOW….LETS TALK GM WARRANTY….YOU GET A FULL 36 MONTH OR 36,000 MILE BUMPER TO BUMPER COVERAGE GOOD FROM THE DAY YOU TAKE DELIVERY, PLUS 5 YEAR OR 60,000 MILE POWERTRAIN COVERAGE,ALL AT NO ADDITIONAL COST!! 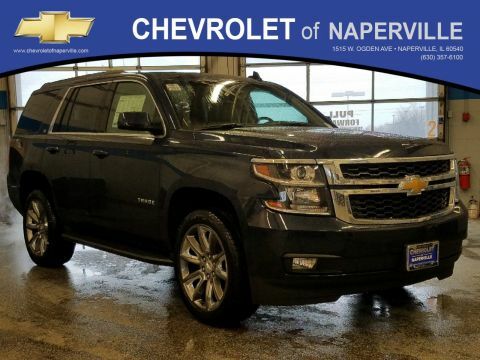 COME ON IN TODAY AND TAKE THIS LOADED UP TAHOE FOR A SPIN AROUND OUR CHEVROLET OF NAPERVILLE TEST TRACK!! 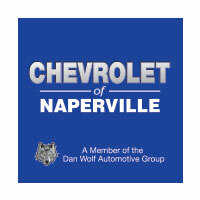 FINS NEW ROADS HERE AT CHEVROLET OF NAPERVILLE….